A true classic of magic, the Linking Rings have been astounding audiences for possibly thousands of years. 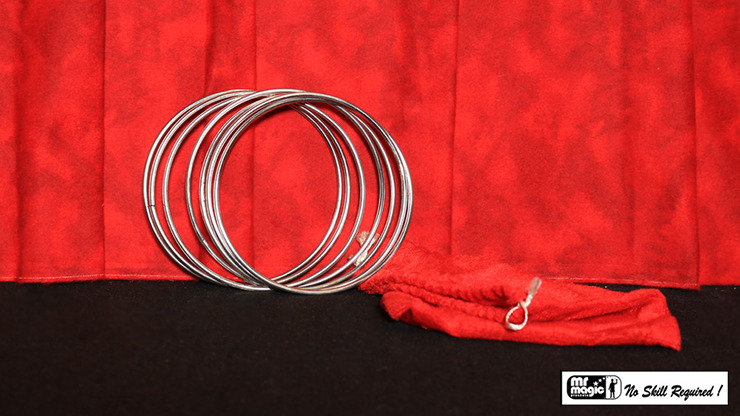 Now you can astound your own audiences with this handsome seven-ring set! Get ready to join this proud tradition and own a set of your own. Buy today!